West Sumatra lies on the coast of the Sumatra Island and the most important tourist attractions of this region is the natural environment and the unusual culture and interesting history of the Minangkabau and Mentawai people. According to the local culture the land is owned by women, and men have to travel to other places to establish their reputations and fortunes. The tour already is a success. You can find Padang restaurants in the major cities in every part of the country. The people are hospitable, eloquent, primarily speaking the Minang language in poetic style. 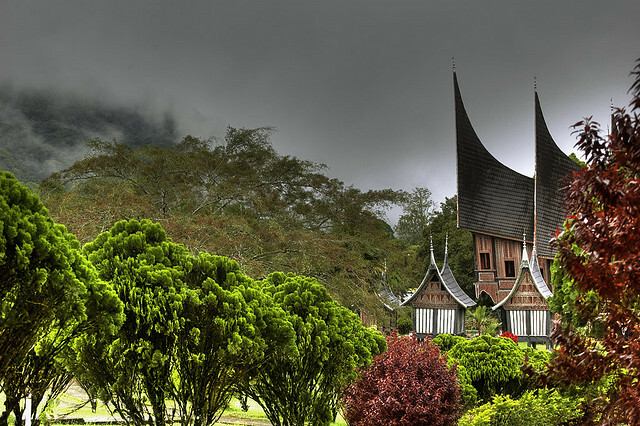 Today we would like to present you the most famous cities and villages in West Sumatra. Padang is the capital city of West Sumatra and it is the gate of the birthplace of the Minangkabau people. Its vibrant ports are the centers of the tire, cinnamon, coffee, tea and nutmeg trade. You will find here Minang houses, archaeological arefacts from the prehistorical times, ceramics, manuscripts and modern works of art. On the streets of Kampung Cina (Chinatown) you will find buildings from the early last century, Chinese herbalists and coffee shops. From the neighboring Bukit Monyet or Gunung Padang you have a great view of the city. The Anai resort and golf course lies at 550 meters above the sea level in the middle of an amazing natural surrounding with first class hotels. The city of Bukitinggi is the cultural and tourism center of West Sumatra, it is located at north from the provincial capital, Padang in the middle of the mountains. You can reach the city by a pleasant, two-hour, 90-kilometer long trip from the dazzling Padang through the magnificent Anai Valley to the Agam plateau. The city is situated at an altitude 930 meters above sea level, the climate is pleasantly cool, and is surrounded by three volcanoes, the Tandikat, the Singgalang and the Merapi. 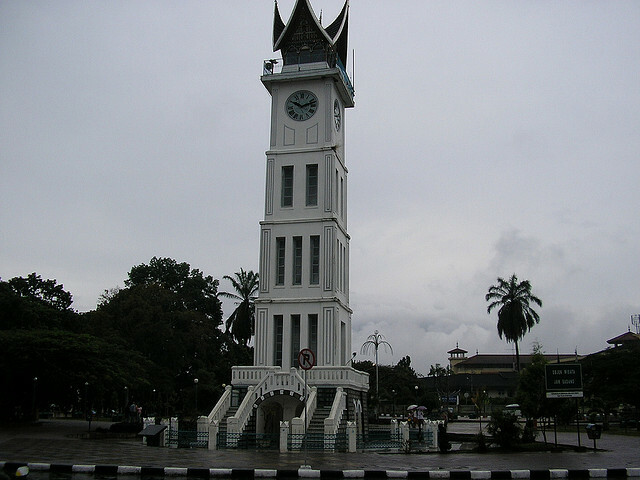 The most famous building of the city is the town’s clock tower, the Jam Gadang. It is situated near the crowded market square, where you have a great opportunity to purchase souvenirs. You should also visit the Rumah Gadang Museum, which is located in a traditional family house built in the 19th century. The city of Batusangkar is located at 41 km to the south-east from Bukitinggi. 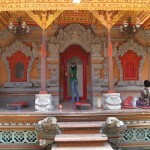 The city is the center of the Minangkabau culture. The Megalithic monuments found in the area confirm the theory that a large community already lived here two thousand years ago. There are many interesting archaeological artifacts found in the area, for example, the Batu Basurek carved stones containing the story of Adityawarman, the king of Kanaka Mahindra (the island of gold). 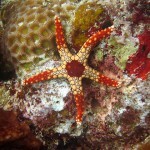 In Pariaman you will see 300 year old traditional houses. You should definitely visit the opened meeting places with ancient stone seats, the mosque and the heat source. Near the city of Batusangkar can be found the relics of the Pagaruyung Kingdom. In the past it was the home of the ancient Minangkabau rulers, according to legend Bundo Kanduang was the first queen that reigned here. The mystical village of Rao-Rao lies at 15 kilometers from Batusangkar and has well-preserved traditional Minangkabau architecture. 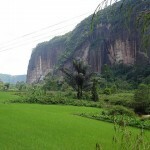 At a distance of 20 km from Batusangkar lies the village of Belimbing. 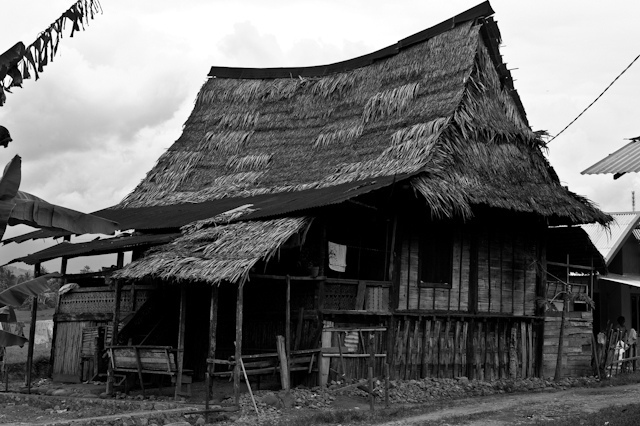 It has some beautiful old long Minangkabau houses. The village has a great location and it is interesting to observe the survival of the Minangkabau matriarchal social system.